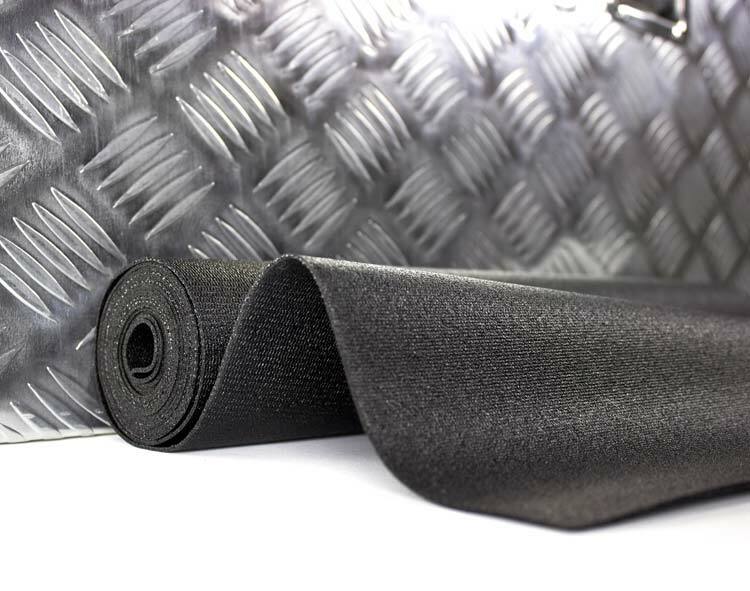 You or anyone else with a large collection of tools need Zerust’s anti-rust tool box drawer liner. Zerust will solve nearly all rust-related problems. This anti-rust technology will shield your tools and tackle from corrosion and rust. This rust prevention technology also works well with all metal items including auto parts, firearms and even fine jewelry. They are all compatible with Zerust and the rust-resistant tool box drawer liner. Safety is a pivotal characteristic of Zerust products. They produce a vapor that is completely non-toxic, and furthermore, it is invisible and odorless. It also will never leaving any residue in storage or on your belongings. This technology does not negatively affect your belongings in any way. It only succeeds in keeping them protected from damaging rust and corrosion. In addition, Zerust products are so environmentally friendly and safe that the FDA has authorized it for use with kitchen utensils. Zerust will also save you more money in the long run. The products are affordable and have massive lifespans. Zerust products are designed with durable materials to keep them going for a long while. The products work at maxiumum for up to five years, and most of the products are also reusable in their lifetimes. These products are also modestly priced and incredible easy to use. Both industry experts and regular homeowners alike can make use of the Zerust technology. Zerust products work their magic by producing an odorless, colorless vapor that, coating your belongings in a rust-resistant shield. Protective, rust-resistant molecules in the vapor cling to the surface of your tools. This will form a protective layer that’s only a few molecules thick, and will can eliminate all of the reactions that cause harmful rust and corrosion with Zerust. Also, the electrical and mechanical properties of metal items are not affected by Zerust. Functionality remains the same while protection just keeps improving. Zerust products provide reliability and prevent corrosion in the background so you do not have to worry. The Zerust tool box drawer liner is one of many Zerust products that utilizes their odorless, non-toxic rust prevention technology. Quality PVC rubber and Zerust work together to protect your tools and tackle from rust. Zerust tool box drawer liners also work well with shelves, toolboxes, drawers, storage boxes and more. You can even cut them to any size necessary for fitting in the space you want to protect. It will protect all your metal items from denting and gathering mold. Furthermore, Zerust liners are incredibly easy to clean and fire retardant. Zerust offers everything you could possibly need. Zerust’s rust prevention products are the solution you need if you want to protect your possessions from rust. Your tools, jewelry, vehicles or any other possible metal possession will always look pristine thanks to Zerust. It will exceed expectations, and it will eliminate any rust or corrosion issue that comes its way.